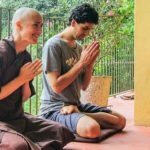 This year Joaquin and Aurora helped to organize a WakeUp tour in Mexico with Plum Village monastics. On the tour they held a peace walk in silence and flash mob sitting in the heart of one of the biggest cities in the world, gave a talk at the state university in Puebla, held a retreat at foot of the two volcanoes in central Mexico, and offered the practice to a group of young activists that work to protect the rain-forest in Veracruz. 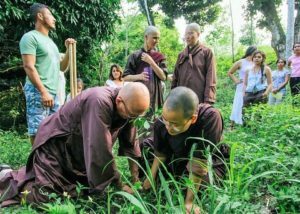 The Path of Happiness: This spring they are also helping monastics to organize a new kind of pilgrimage/hiking mindfulness retreat on the Appalachian trail, walking from Blue Cliff Monastery in New York to the Mall in Washington D.C. Details here. 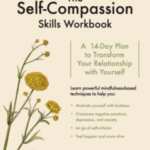 Tim Ambrose Desmond has continued to develop is work in Mindfulness Based Self Compassion, and has written and published a new Workbook , some online resources, and deck of practice cards. Mary Beth Berberick, who became a resident of Morning Sun this year, enjoys integrating her mindfulness practice with teaching middle school math in Putney, VT. Each day she sets the intention to see each child with fresh eyes, practicing with her own emotions as they arise, knowing that her mindful presence provides one of the most important teachings for her students. She offers the students breathing and body scan exercises, and invites them to use the “Chill Zone”, a space in the classroom that encourages cultivating greater self-awareness and self-compassion. She also enjoys participating in the greater mindfulness in education movement in the region. 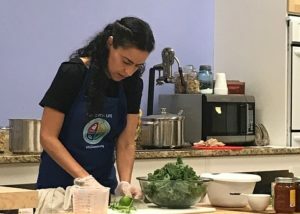 Aurora Leon and Joaquin Carral continue to follow their passion for supporting people’s health in their medical practice and through offering classes using nutrition, plant based diet, and mindfulness practice to support health challenges such as diabetes.